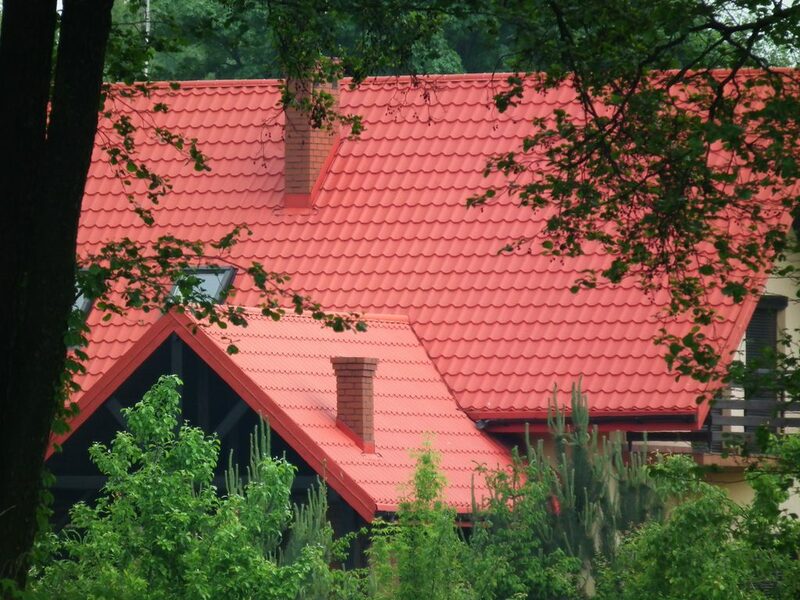 When it comes down to it, there are two kinds of roofs you can put on your home. You can put asphalt shingles, or you can put a metal roof. Here’s the breakdown of what to expect. As a metal roofing company in Billings, MT, our goal is to first make sure you know what you’re getting into, and second, make sure you have the best roof possible on top of your house. 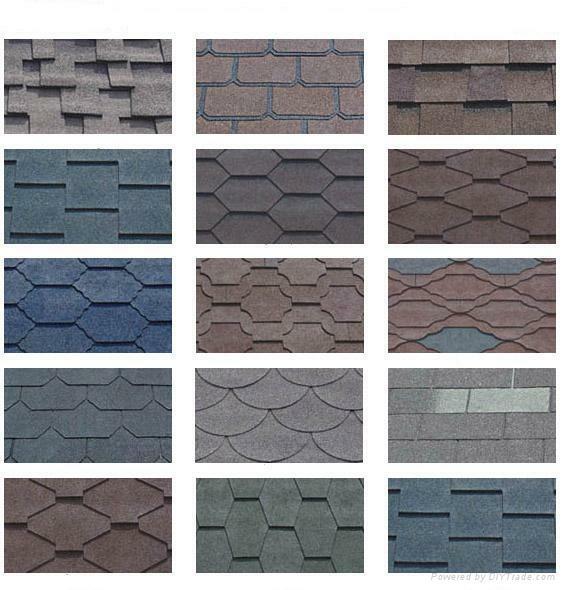 Asphalt shingles, or usually just called shingles, come in a variety of styles and looks. To be fair, some of them look really incredible (take a look at the image below to see some of the cool styles). The problem with asphalt, however, is that they don’t hold up. Under ideal conditions they will last 15 to 20 years; in Montana weather that includes hail storms, they don’t last nearly that long. There are a ton of contractors that do shingles, and many that do a great job with them. From roofing companies to handymen, you can get your home re-shingled quickly and affordably by people in Billings that know what they’re doing. It’s not a hard skill to master, but it takes a lot of work to do shingles day in and day out. Metal roofing comes in a huge variety of styles as well. You can get metal on top of your house that looks like cedar shakes, asphalt, metal panels, slate, or clay tiles. There are virtually no ends to the stylistic elements that you can get on top of the home. And these things are going to last. Metal is more durable than shingles, and will hold up to hail better. Even if the metal is dented, it will still protect your home (shingles can leak if “dented”). Here at Beartooth Metal Roofing, we specialize in metal. It’s not a side job, it’s not just one thing we offer, it’s what we do. So over the years we have acquired the skills to put amazing metal roofs on homes. The result is you get top-of-the-line work, superior materials, and a roof on top of your home that protects, is going to last, and importantly: it’s a work of art. Give us a call at 406-839-0084 to get a quote on your new metal roof today.